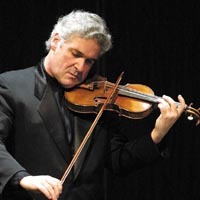 World-famous violinist Pinchas Zukerman gave a masterclass at BYU last week. He worked with 3 violinists. There were, of course, plenty of technical things that he talked about, particularly about bowing—bow hold, bow angle, bow speed, etc.—that don’t apply directly to brass playing. One overriding concept, however, was very relevant. In every case, he slowed the students way down (to very slow quarter notes) and worked on getting a full, relaxed, resonant sound. Nothing else mattered until that was in place. As I mentioned, bowing seemed to be a point of emphasis. I grew up around violin playing—My mother and 5 of my siblings play/played—so I realize this is a big deal. Mr. Zukerman emphasized a natural, relaxed, open approach. 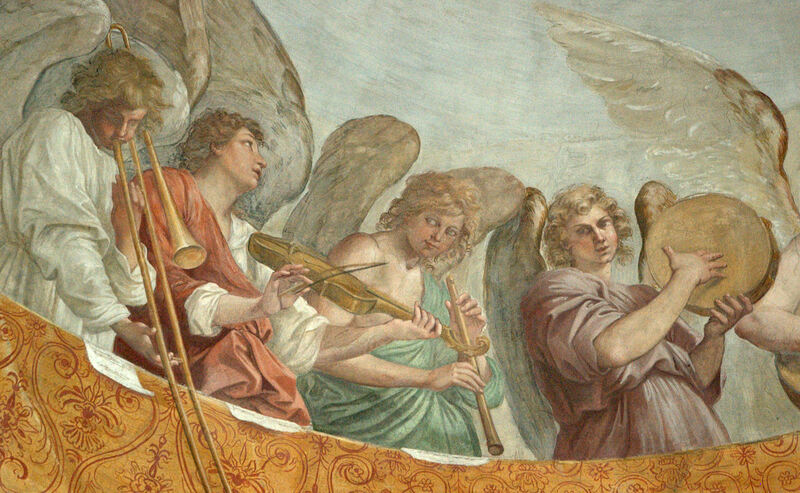 For brass and woodwinds, bowing translates roughly to breathing (the thing that gets the vibration started), which is something that’s a little harder to scrutinize for us because it’s mostly hidden. We can, however, work on taking full, relaxed breaths and using air in a relaxed, efficient way. The bottom line, and the concept I really took away from the masterclass, is an overarching emphasis on a full, relaxed, resonant sound. A great reminder for all musicians!